You have a very important decision ahead of you. A five-night, four-day weekend is coming and the only reason you’re likely to change out of your pajamas and crawl away from that couch is to make a little half-tipsy conversation with your aunts and uncles so that they know you’re doing fine and have a job and all that, then boom, it’s back to the couch with your brimming Tupperware full of leftovers in tow, ready to binge watch. And when it comes to the weekend-long turkey-fueled extravaganza, what’s better than a thriller? This being the era of Peak TV, you have many, many options to choose from. 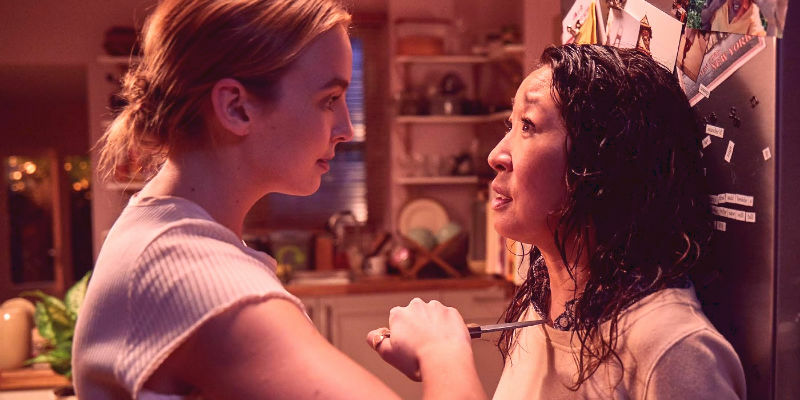 There’s a thriller for just about every kind of viewer, including a whole slew of new and returning series available on your trusty streaming services. We’ve taken the liberty of breaking down the best options for your weekend. 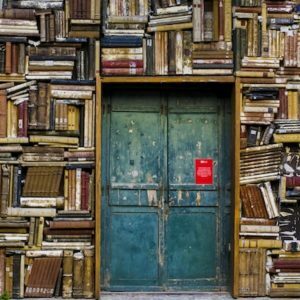 From spy versus spy to government versus individual to East versus West to chaos versus order, there’s a ton to choose from and a virtual guarantee that if you choose wisely, you’re going to click on the “next episode” button and spend a very agreeable weekend in the company of these thrillers. Read on, choose carefully, and enjoy the long weekend. Yes, Julia Roberts is starring in a thriller based on a podcast streaming on Amazon, which is pretty much the 2018 media scene in a nutshell, so if meta-zeitgeist-y is one of the criteria you’re using to choose a show to binge this weekend, check one off for Homecoming. 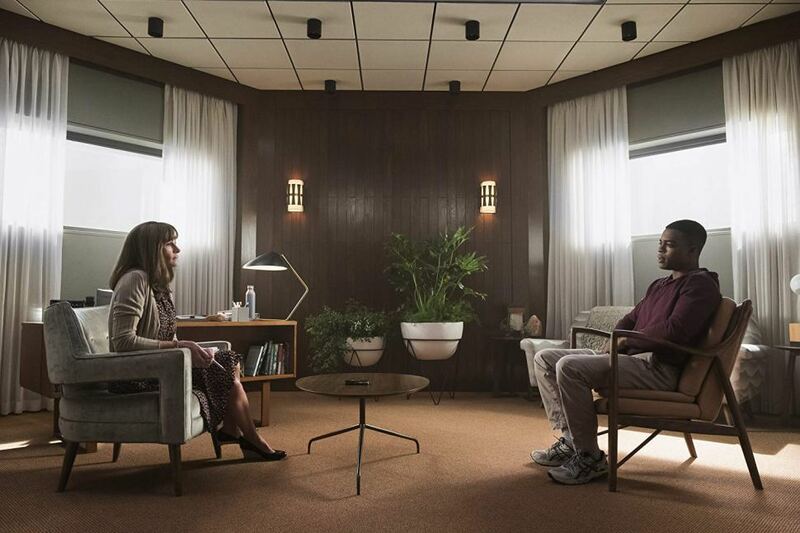 Roberts stars as Heidi Bergman, an administrator / therapist at a facility for PTSD-inflicted veterans returning home, except nobody is quite sure whether the facility is real, or where it is, or what they’re doing. Bobby Cannavale gives a nice performance as the shady sub-contractor point man on the project, who’s also doing coverup duty, but Stephan James nearly steals the show as Walter Cruz, a charming vet who wants to heal but senses that something is amiss. Now this is the key thing to know: Homecoming is broken up into 30 minute episodes. That’s right, it’s finally here, the 30 minute thriller! The quick runtime nearly makes up for the washed-out crime-on-Julia-Robert aesthetic and is pretty much guaranteed to keep you watching 3 or 4 episodes a crack, perfect for the long weekend ahead. Britain’s breakout thriller has come to the States via Netflix, and while the sensation may be a little more muted, thanks in part to some troubling cultural politics that the show is simultaneously exploring and trafficking in, there’s no denying that on a technical level, this is about as gripping a series as you’re likely to find, custom-made for the “watch next episode” countdown on Netflix. Not to mention Richard Madden (aka Robb Stark), delivering a powerful performance in the lead role as Police Sergeant David Budd, disillusioned veteran and government security man caught up in a massive conspiracy around an assassination attempt. Watch the first episode to find out for yourself, and see if you can stop after just the one. You probably can’t. 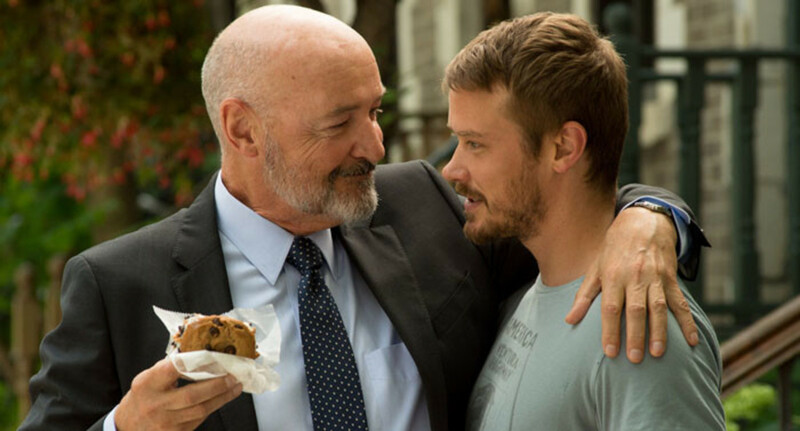 Patriot is an enormously weird and not always coherent but almost always subversive espionage dark comedy that’s just begun its second season on Amazon. The plot involves a mission to Luxembourg and a few artful dead drops but that’s not really the point. The point is the world-weary absurdist tone the show brings to the buttoned-up world of spy fiction. Claire McNear of The Ringer summed it up best in a recent article titled “You Aren’t Watching Patriot, But You Should Be,” when she described the show this way: “The show takes a spy drama and runs it through a filter of Veep-style oh-god-are-they-really … ? humor and the weirdo tenderness of—I’m dead serious—Amélie.” There, now you have all the information you need to make an informed choice. 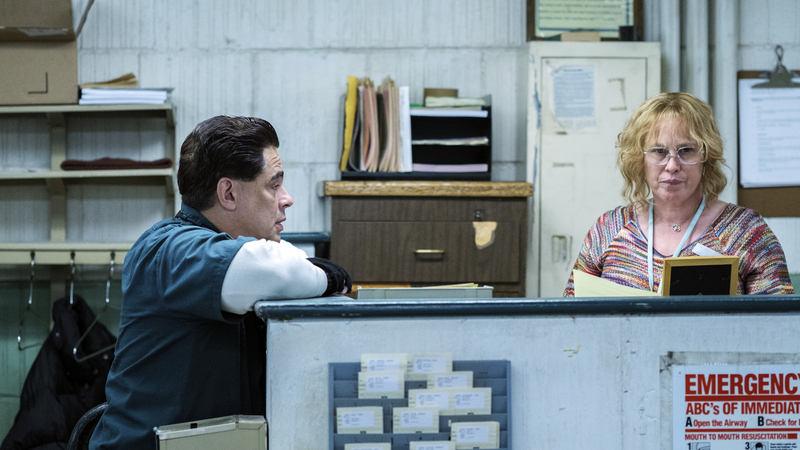 Showtime’s new marquee project, a limited series launching just in time for the holiday weekend, has some impressive star power behind it, with Benicio Del Toro and Paul Dano as the prisoners who notoriously escaped from an upstate New York prison in 2015, and Patricia Arquette as the prison guard who was romantically involved with both men and helped ease their escape. All that, and Ben Stiller is directing. This one promises to be a bit of a slow-burn, as far as prison escape movies go, but that’s because the series is going for a more meditative take on the familiar breakout tale. The writers here are veterans of Ray Donovan, so if you’re a fan of that particular brand of streetwise, character-oriented noir, this might be the binge for you. 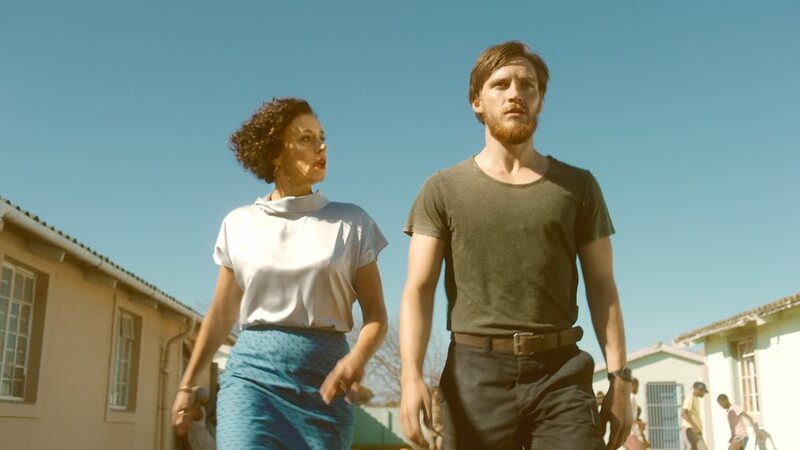 For a certain pocket of the internet, the first season of this German / Sundance series, Deutschland 83 was the spy series that could: all heart, set in a wildly interesting world historical period, with characters who drove the story with their own personal trajectories. Jonas Nay has the star turn as an East German intelligence operative sent to West Germany in the early 80s and charged with spying while also undergoing his own coming-of-age journey and discovering the many pleasures of the enemy. In the new season, there’s more globetrotting, as the young spy has been sent to Africa, then returned to Europe to jump between capitals while working with various ANC operatives and all manner of spies waiting around for the fall of Communism. Yes, in case you were not aware, there is a new John le Carré mini-series adaptation from the team that gave us The Night Manager, only this time it’s The Little Drummer Girl and the damn thing is directed by Park Chan-Wook (Oldboy, The Handmaiden), which means it looks like a million (many, many million) bucks and the visuals serve as a provocative and insightful counterpoint to the ornate slow-burn le Carré plot. Oh, and also Florence Pugh, Alexander Skarsgård, and Michael Shannon star. In case you haven’t read this particular le Carré (or seen the not very good Diane Keaton—Klaus Kinski 1984 adaptation), the idea is this: a young British actress is recruited by Mossad to play a role that will get her in the good graces of certain Palestinian forces hostile to the Israelis, only the two men running (manipulating) her have very different ideas about how to fulfill the mission, and our heroine (Charlie), has very complex ideas and identity issues of her own. The series has six hours / episodes to explore all that trademark le Carré ambiguity, so get ready for a long and interesting journey. This is the obvious choice for your holiday weekend. AMC is showing 6 hours of the series this week, in what they’re billing as a “three night television event,” which means the entirety should be available by the time the long weekend rolls around. It’s all the Narcos violent melodrama you know and are addicted to, now set in Mexico. 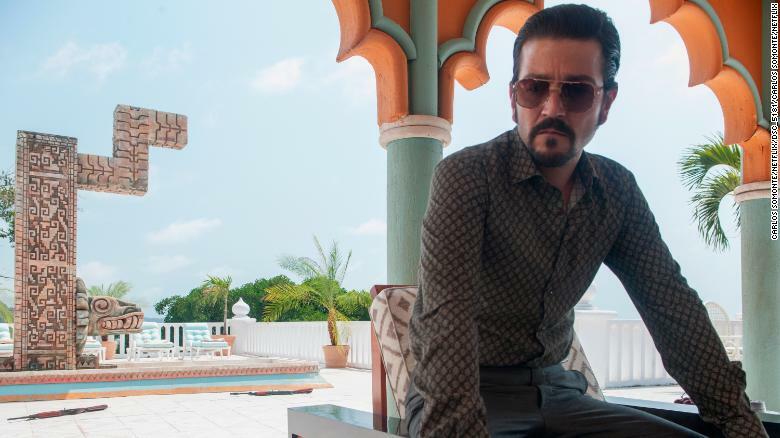 The new season charts the rise of the Guadalajara Cartel, a precursor organization that would later be subsumed by the Sinaloa Cartel, which means El Chapo Guzman is going to show up this season, which continues to star Michael Peña and now also stars the one and only Diego Luna as the cartel’s kingpin on the rise, Miguel Ángel Félix Gallardo.